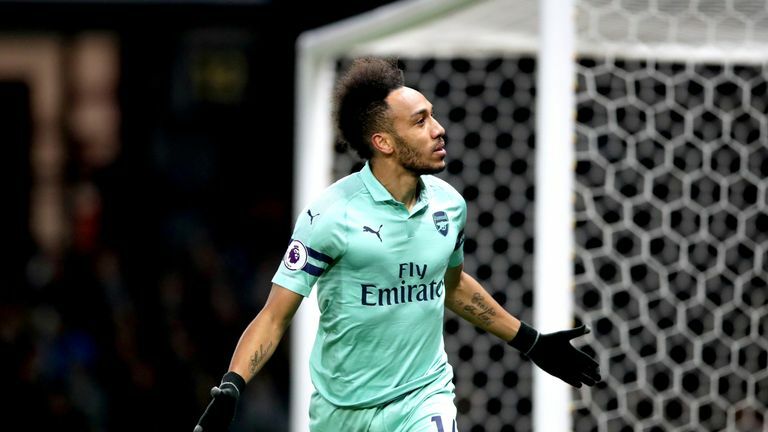 Arsenal's 1-0 win against Watford on Monday Night Football saw them go back into fourth above Chelsea on goal difference and they are preparing for their Europa League quarter-final second leg against Napoli on Thursday, leading 2-0 from the first meeting. He told Monday Night Football: "For them to be where they are in front of Chelsea with a game in hand, navigating the Europa League which we have always talked about on this programme for four or five years about how hard it is to play Thursdays and Sundays, out of sync with what is a normal week and how teams struggle with that, I think it's a brilliant performance. "When you think of how Chelsea and Manchester United have spent a fortune, Chelsea have just got a far stronger squad. We talked about Eden Hazard last week being one of the best players in the world, Arsenal are nowhere near that. "When you look at that Arsenal team there are a lot of questions still to be answered. You think of Ozil, you think of Ramsey leaving, the defenders, the midfield doesn't look quite right, you're not convinced about the goalkeeper at all, the full-backs look like they could change every week. "And yet, he is getting that level of performance out of them. I think it's a brilliant performance." 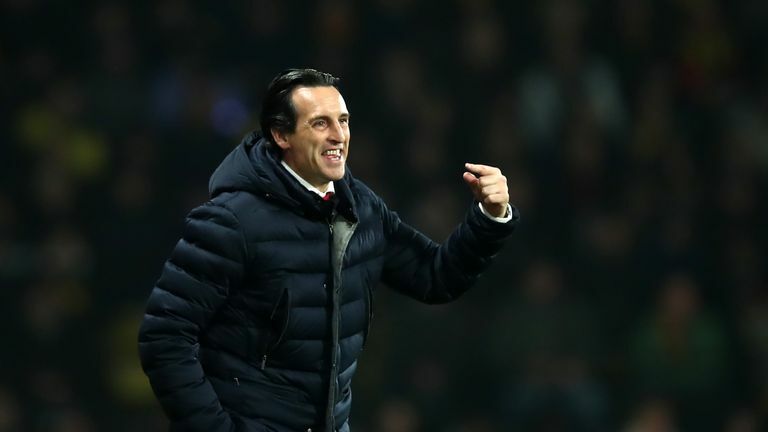 Arsenal have struggled away from home in the Premier League this season but kept their first clean sheet on the road at Vicarage Road, and Neville believes the win will be a relief for the players. "They got away with it, it was a poor performance. But you don't go from how they've been playing away from home to being amazing even playing against 10 men. They have struggled through that game and they will just be so relieved," he added. 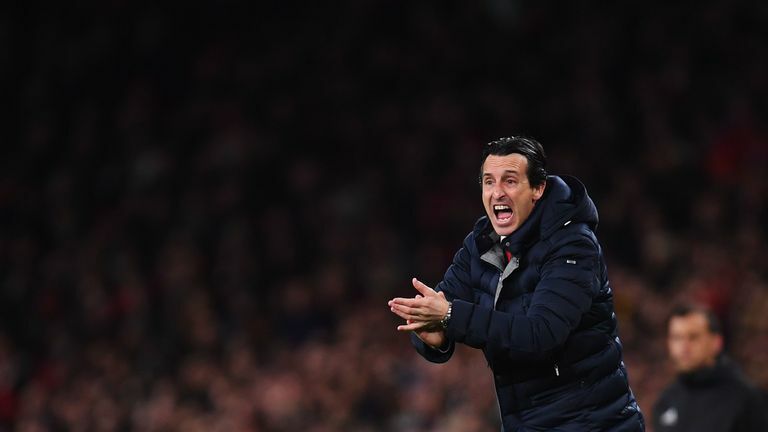 "Unai Emery, forget how they have won, forget that they were lucky and got a sending off, forget that Watford had good chances. They just needed to get over that obstacle and that's the most important thing sometimes. From that you can build a little bit of confidence."